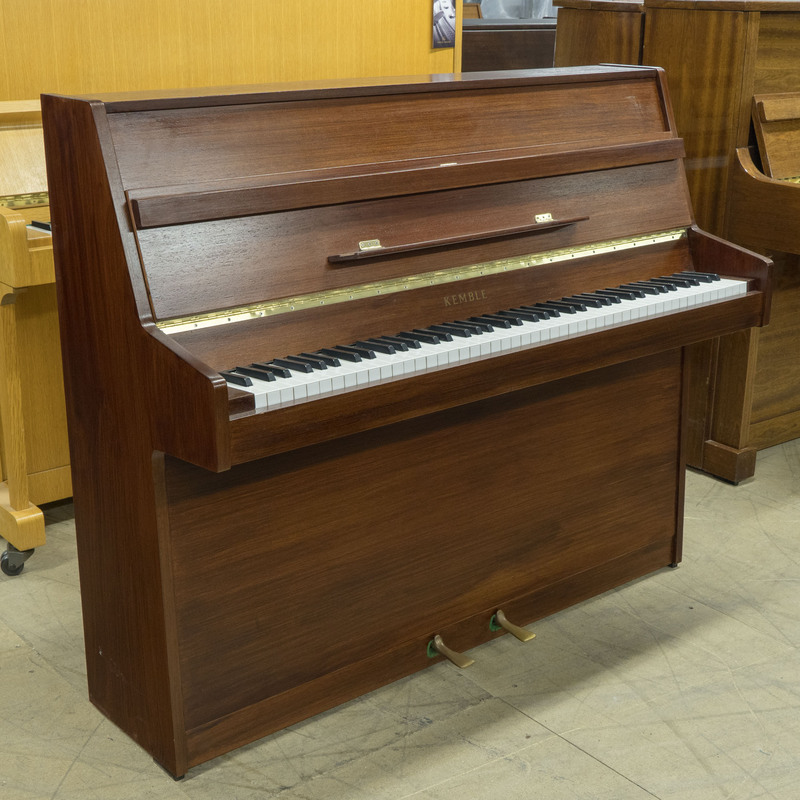 This Kemble Classic upright piano represents the Best of British! 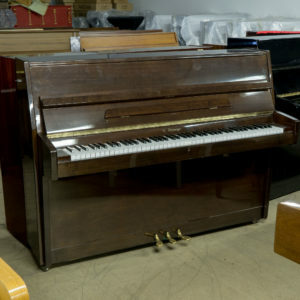 The perfect starter piano and compact enough to fit in any space! 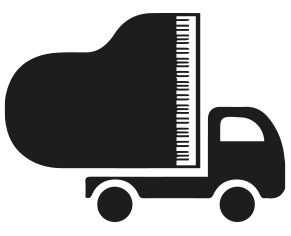 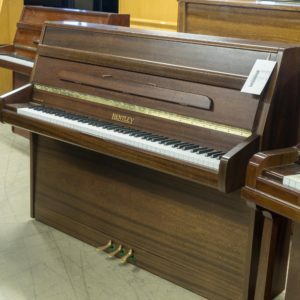 Widely known as the ‘miracle piano’ as it is officially the most compact (in length and depth), full-size upright piano ever built. 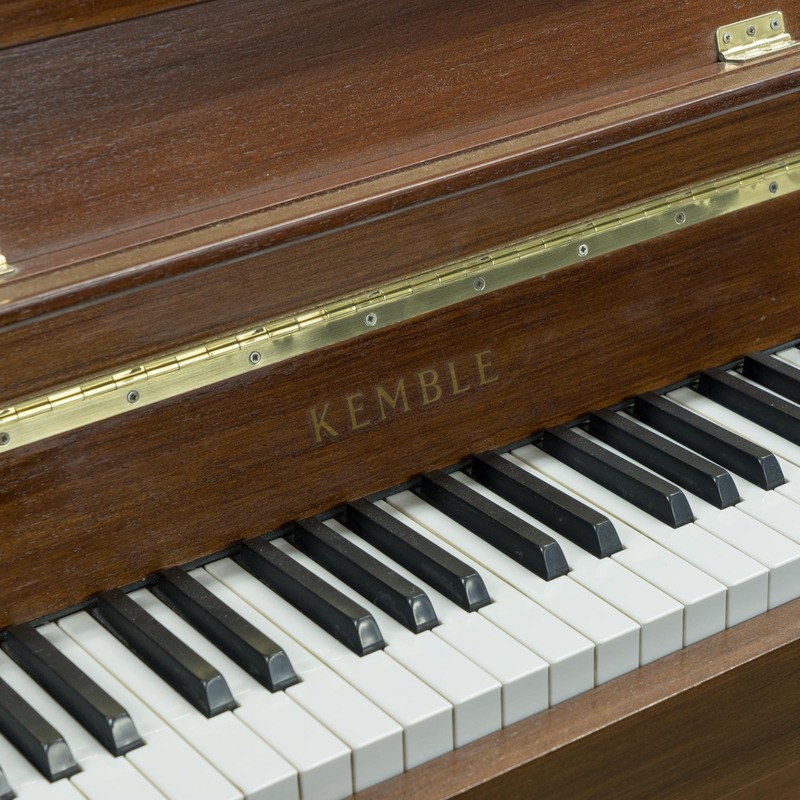 This Kemble offers a true warm and mellow British tone.